Fort Financial Services is happy to announce that the innovative investment system S.T.A.R. is available now for all clients! S.T.A.R. service is the advanced analogue of well known PAMM accounts. 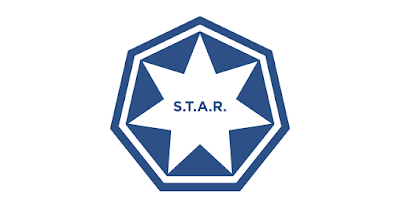 S.T.A.R. has been designed by our experts to provide the most favorable conditions for both investors and managers. Investment Service S.T.A.R. (Short Term Assets Revenue) is the advanced analogue of PAMM platform that allows investors to choose the best fund manager from the S.T.A.R. ranking and to invest capitals into a S.T.A.R. account operated by a particular fund manager. The fund manager can handle the funds of different investors within a S.T.A.R. account to make profits and to receive his share of profits at the end of investment period according to the terms and conditions of the S.T.A.R. account. Learn more on the official website here.